Philips Bottle Warmer Just $17! Down From $40! You are here: Home / Great Deals / Amazon Deals / Philips Bottle Warmer Just $17! Down From $40! Head over to Amazon to score this Philips Bottle Warmer for just $17 down from $39.99 PLUS FREE shipping with Amazon Prime or for orders $25 or more! 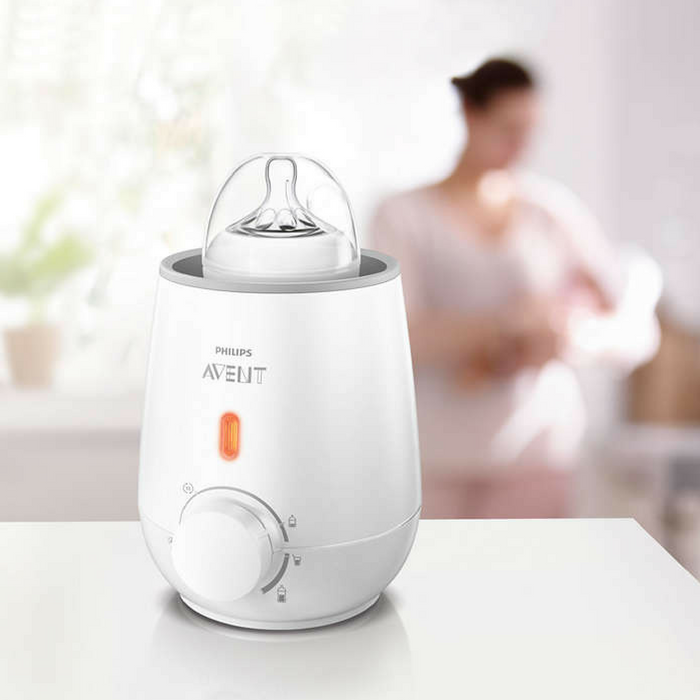 The stylishly designed Philips Avent Fast Bottle Warmer heats up bottles quickly and evenly. Easy to operate, it features a handy defrost setting and can also be used to warm baby food. The warmer’s compact size makes it easy to store on a kitchen countertop or bedside table for nighttime feedings.